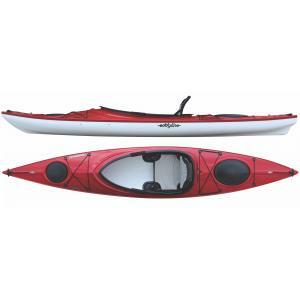 What’s a kayak without a paddle? 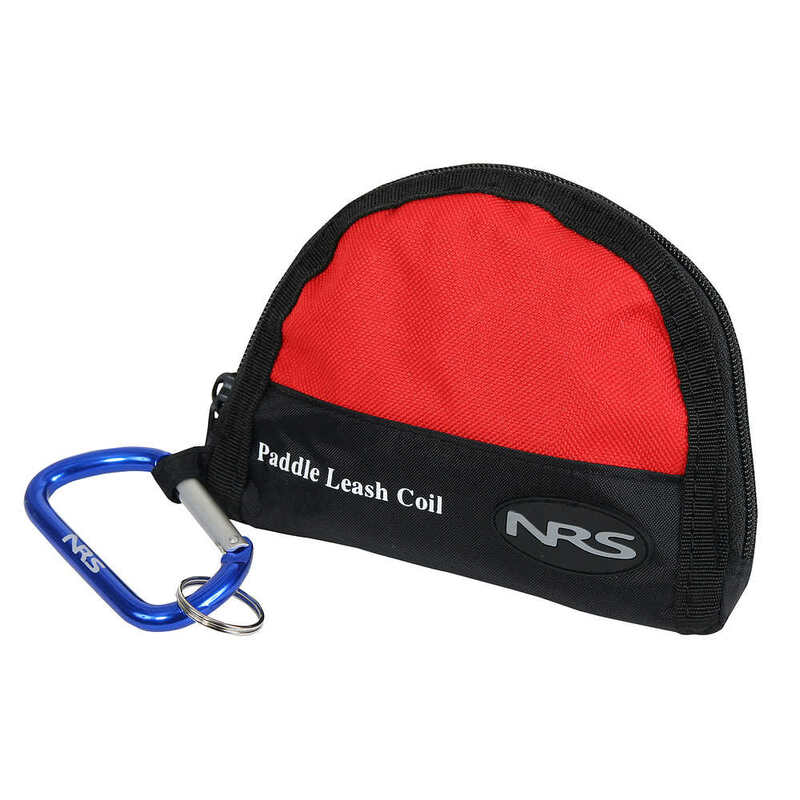 Don’t lose yours. 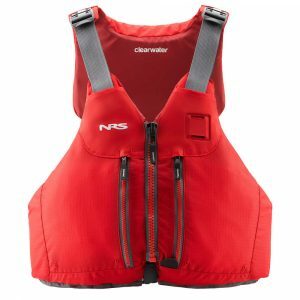 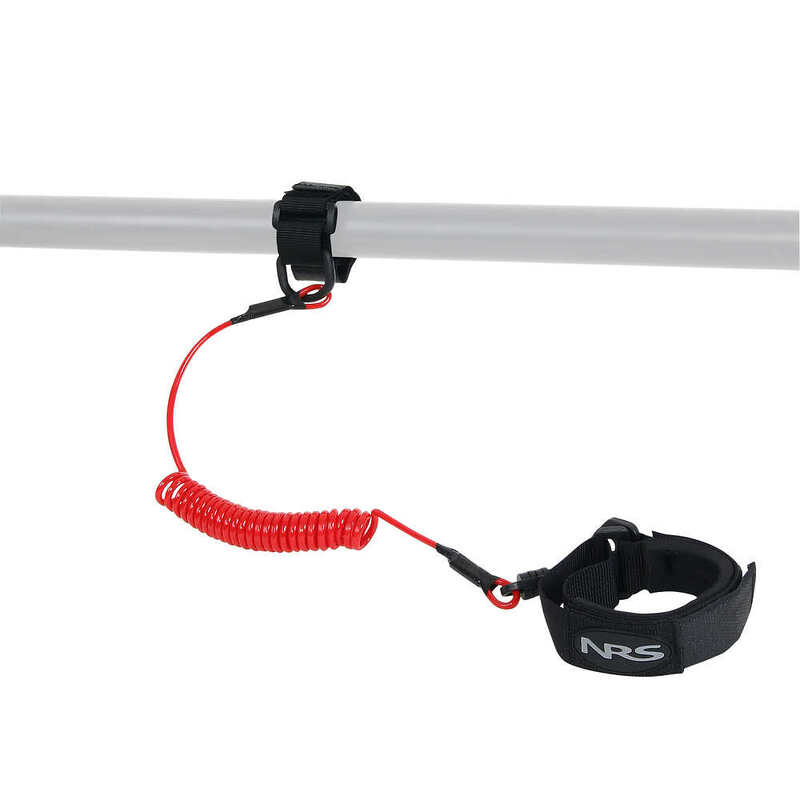 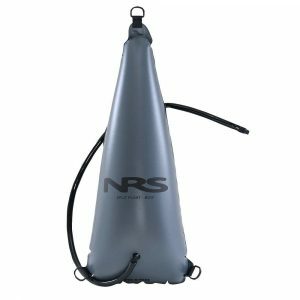 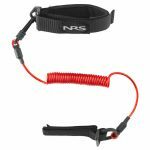 Tether your paddle to your wrist or deck rigging with the NRS Coil Paddle Leash, and save yourself a swim and maybe some money. 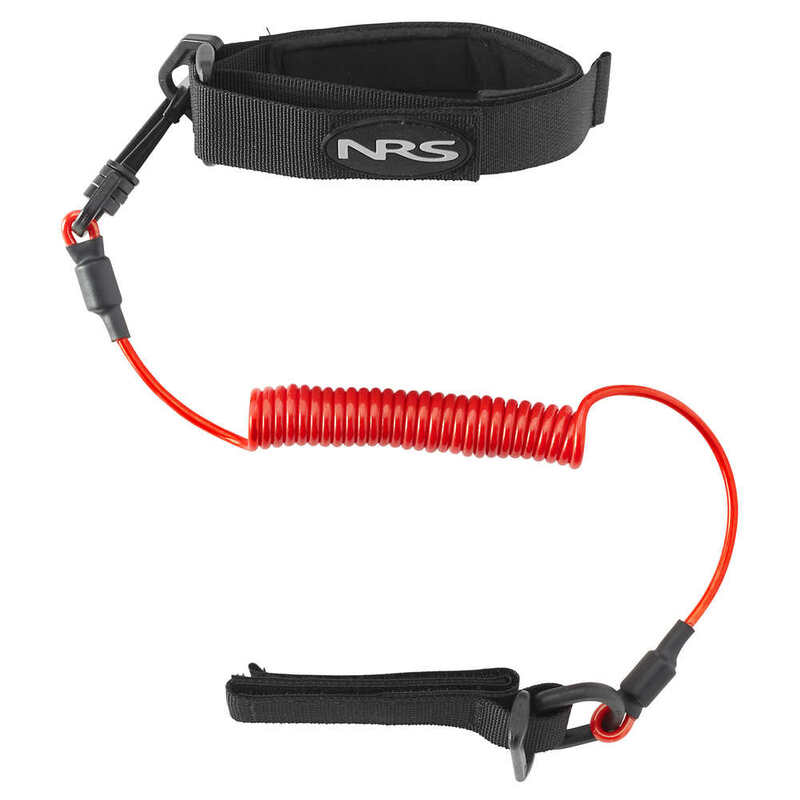 Snap swivel lets you easily disconnect the leash when necessary and prevents twisting so you don’t have to stop and unravel your leash. 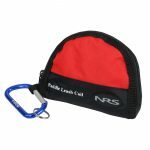 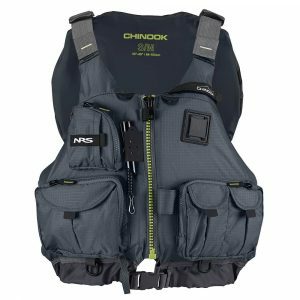 We’ve included a zippered bag with carabiner for compact storage on or off the water.